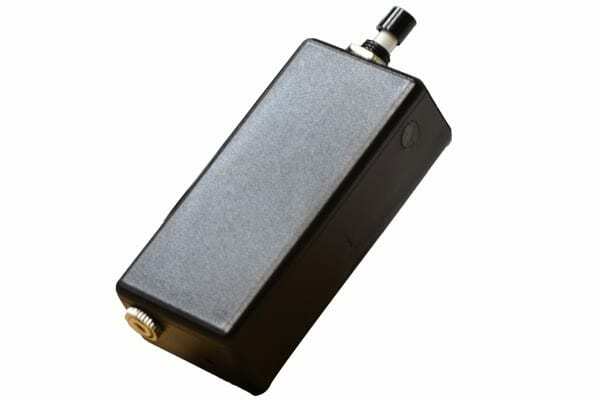 The superb Enduro Black Box Voice Recorder, manufactured by Spy Equipment UK, is an incredible long-term voice activated audio surveillance recording solution for both room and inside a car, lorry or other vehicle. Now wit Time/date stamp and adjustable sensitivity. 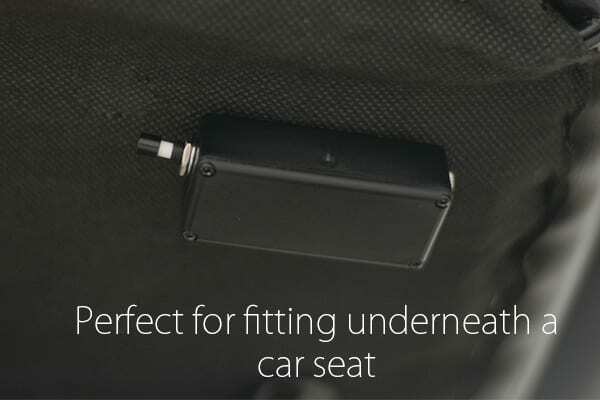 Exceptional endurance statistics, deployment possibilities and other features set the Enduro Black Box Recorder apart from our other spy voice recorders making it the perfect stand-alone audio recording solution for a room, inside a car or other vehicle. At Spy Equipment UK we are regularly asked to provide a self-contained recording solution with extensive battery life capability and voice activation that can be deployed in a variety of situations. 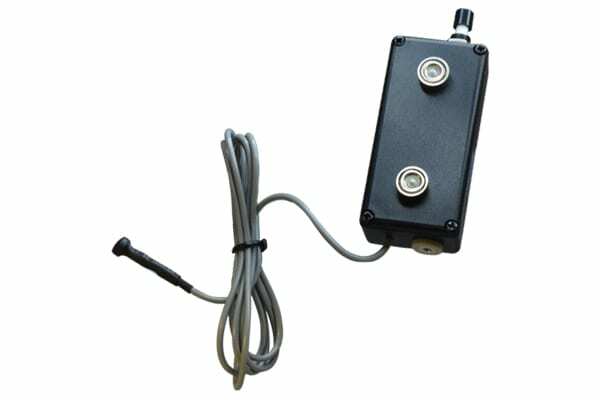 As a result we decided to create the a recorder to accommodate surveillance requirements of our customers. 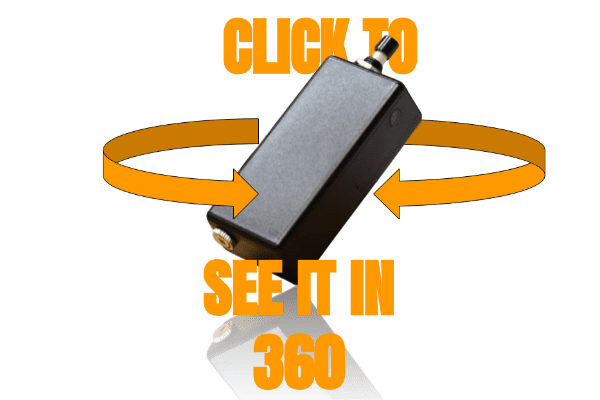 This black box device is extremely simple to use in every way. After giving the internal lithium battery a charge, it is simply a one switch operation to set the device recording before deploying it into your chosen situation. 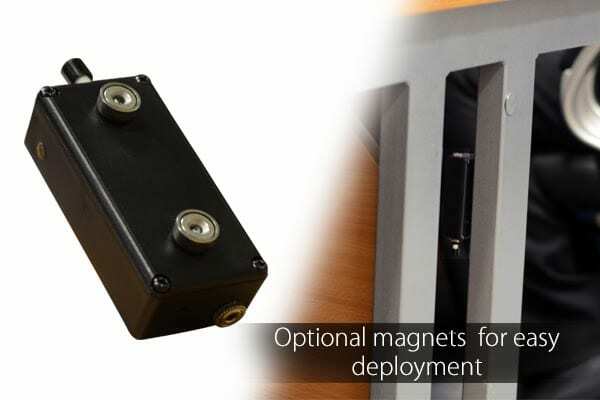 The Enduro has by default powerful magnets attached, which, for example, makes it ideal for attaching to the metal framework on the underside of a car seat or maybe an office desk. There is an option (on drop-down menu) to buy without magnets attached. 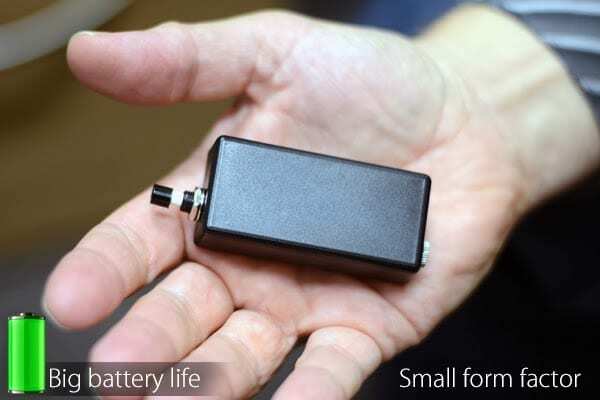 When not recording the unit draws very little power from the battery, which means that essentially it can remain powered in standby mode for over 76 days! However, when the device is actually recording it takes far more power, but still is able to record for nearly 72 hours before it requires a recharge. With voice activation as standard, this means that when placed in an environment where there are only a matter of maybe 2 hours of so noise during a day, the recorder could remain active for possibly weeks if required. Add onto all of this the fact that the Enduro has a superb 288 hour (8GB) recording memory and it is easy to see why we regard this as possibly the best stand-alone recorder available. Each time the device’s microphone picks up a sound, a recording will start and will stop and save the file when there is no noise for at least a minute. It should be noted that the operating system of course cannot distinguish between a human voice, sound from a TV or car stereo of even road noise from a vehicle on the move. This product has a very sensitive microphone that can pick up sounds in a 10 metre (30 ft) radius. When activated it does not give any audible indication of secret recording taking place, so it is totally discreet in operation. Offloading audio recordings is very easy. There is no special software required. It is simply a matter of connecting the unit to your computer using the supplied USB lead and then the sound files can be played back through the computer speakers using the computer media player. This updated unit now has a time and date reference for each recorded file, which is important to identify when something actually occurred. In addition, through the included software on the device memory it is now possible to alter the sensitivity to suit the deployment environment of the unit and there is also an option to increase the quality of the recorded file, albeit the increase in quality will mean a reduction in memory storage capacity from 288hours to 144 hours. Is the device silent and discreet in operation? Yes, the device is digital and there are no moving parts or sound alerts that would alert attention in any way. Are there any lights that would indicate that the device is recording? When the device is switched into record mode a discreet LED illuminates for a couple of seconds, but then goes out and then there is no indication that recording is taking place. Yes, this new unit now has the ability to reference each recorded file with a time and date so you will know when something has occurred. Yes, the recorder will still pick up sounds from the environment, although if it is heavily buried out of site, the microphone effectiveness may be reduced. Recordings can be played back through computer speakers by plugging into the USB port of a Windows or Mac computer using the supplied connection cable. No special software is needed. Can the voice activation feature be switched off? No, the Black Box Recorder is always set to voice activated recording. There is no straight record option. Does the device record one big long file with no breaks or does it recorder numerous shorter recording files? The recorder will record a new file each time the microphone picks up enough sound to start the recording process and then ends the file when the sounds, voices, etc. have stopped. There is no special password system to restrict access to recorded files. It is recommended that lithium batteries are charged and fully discharged regularly to keep them in optimum operational condition. You will need a computer with speakers attached if wishing to playback recordings through your PC or Laptop.